Authentic aromas and ingredients – a cuisine that lingers on the tongue, exotic and appealing time after time. 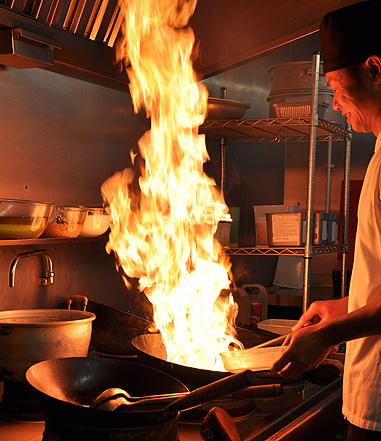 Lemongrass offer fine Thai cuisine in Rustington, find us here. The restaurant offers exquisite Thai cuisine in a modern, stylish venue. The spacious and welcoming interior is carefully lit for a relaxing atmosphere. Guests will appreciate the traditional Thai service, world renowned hospitality and honest food that’s cooked to order and served with pride. Lemongrass is a distinct and memorable place to eat and drink for any occasion.